A true Batman detective mystery, which sees the Dark Knight being stalked by an unseen foe. 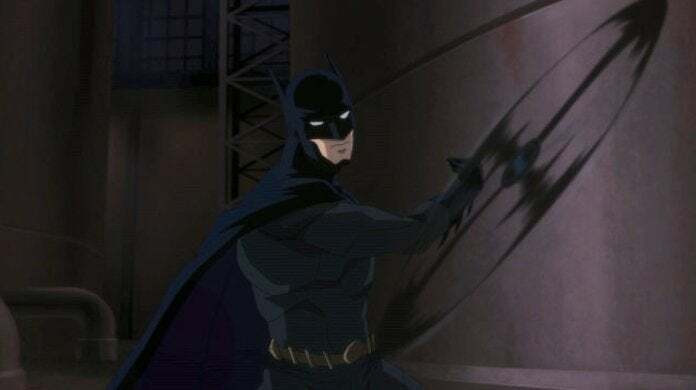 This shadowy manipulator not only sabotages Batman's missions at key moments, but as the investigation quickly proves, this puppet master is also retraining Batman's old rogues to work in new, coordinated ways. 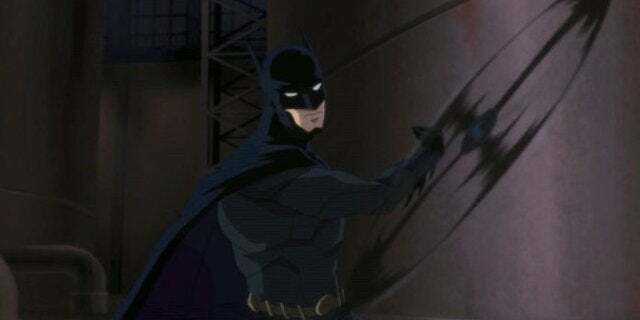 The deeper Batman looks into the matter, the clearer it becomes that he's locked in deadly chess game with a player who is always two moves ahead - and worse yet, his enemy isn't just playing Batman, but Bruce Wayne as well. The implications of that fact end up changing both Batman and Bruce's worlds forever.